It’s intriguing, we’ll give them that. 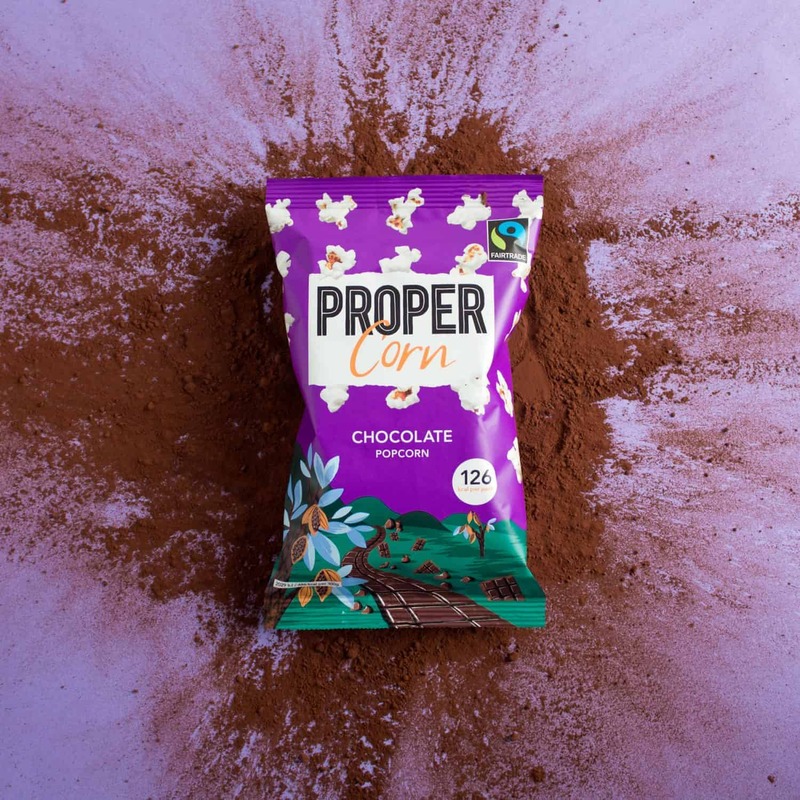 PROPERCORN has created a brand new snack, dubbed the “ultimate flavour for chocolate fanatics”. Made using Fairtrade cocoa, Chocolate Popcorn hits the shops today, containing just 126 calories per serving. The brand enlisted the help of expert chocolatiers to source the best quality cocoa to coat their “hand-popped, butterfly corn”. 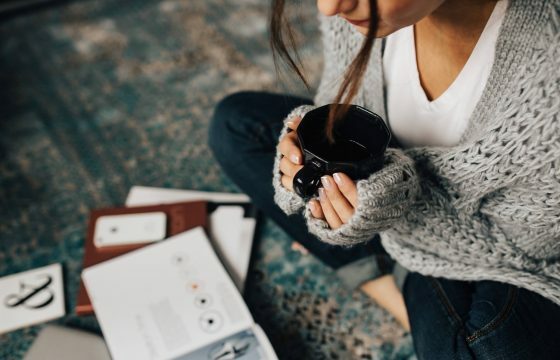 “These rich, dark cocoa notes combine with whole milk, sweet demerara and a sprinkling of sea salt for smooth chocolatey sweetness.” reads the blurb. As with every flavour in its collection, PROPERCORN’s Chocolate popcorn is gluten-free, suitable for vegetarians and made using simple, store cupboard ingredients. If you’re curious you can find it now at Tesco, Dunnes, SuperValu, Spar and Centra at €1.20. As people who freely admit to breaking up a bar of Dairy Milk into a bag of Tayto on occasion, we’re not ones to judge.